I enjoyed my stay at this property. 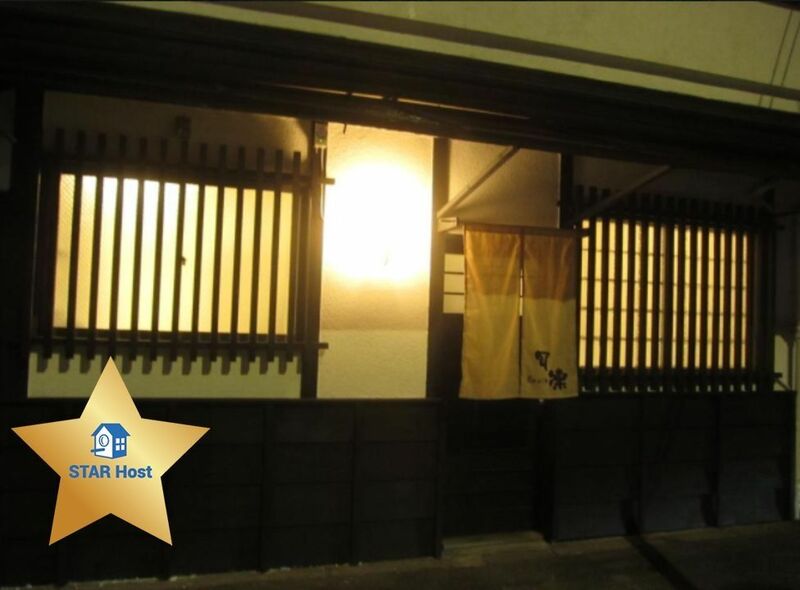 It was in a great location and good access to many sightseeing places in Kyoto. Host was very friendly, responsive and very reliable.